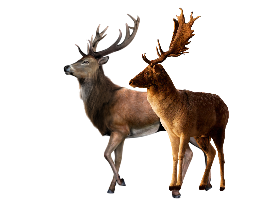 Deer antler effects are gradual, cumulative and develop over time. 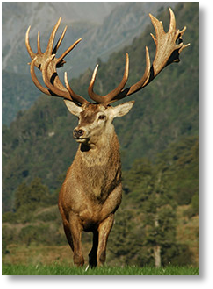 Antler Farms® deer antler marrow is intended to be used as a long term, daily dietary supplement. It is important to use our deer antler products on a consistent basis to receive the full benefits. 100% pure, premium deer antler bone marrow, made exclusively from high yielding segments of top grade deer antler. No chemicals, fillers or binders. Found in the horns of these male antlers, the marrow substance that has long been a symbol of masculine energy in traditional Chinese wellness practices. 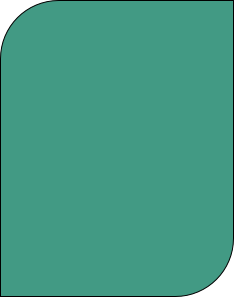 It is considered a “yang” tonic and has been used to promote peak physical male performance and vitality for thousands of years. 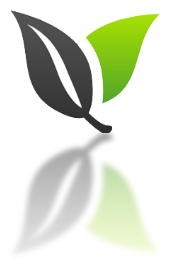 If you are in good health and want to maintain and protect your body's systems. If you have medical conditions and want to restore your body back into balance. f you live an active lifestyle and want to improve your physical function and performance. If you are a competitive athlete and demand high performance. If you are a professional athlete and demand optimal performance,. 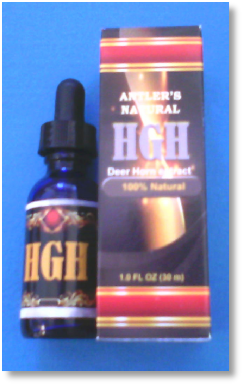 Highly concentrated deer antler extract liquid made from fresh, raw deer antler.